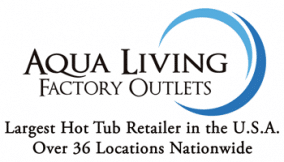 If you’re in Southern Nevada, including Reno, and are in the market for a spa or bath, come by Aqua Living’s Las Vegas outlet. 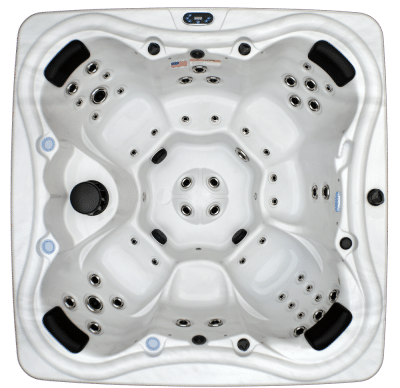 Since we’re a manufacturer that sells directly to consumers, we keep costs low, and we do all of our financing in-house so that customers with any type of credit can qualify. 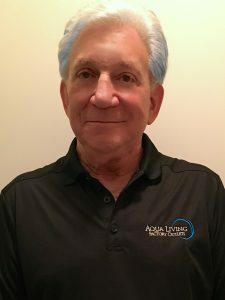 Aqua Living’s Las Vegas outlet is managed by David Moline, an Aqua Living representative who has been with us for more than three years. David and his wife, Abby, who works as the outlet’s sales assistant, are native Chicagoans who grew up across the street from each other. 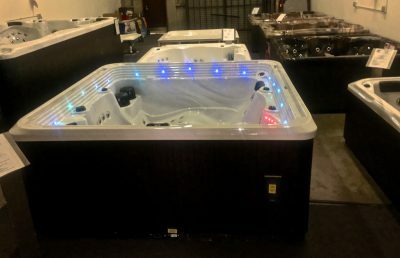 As the longtime owner and manager of a marketing agency, David and Abby, along with their son Todd, moved west when David accepted a management position with an advertising company in Las Vegas. David’s background also includes writing and producing TV and radio commercials and travel industry sales. 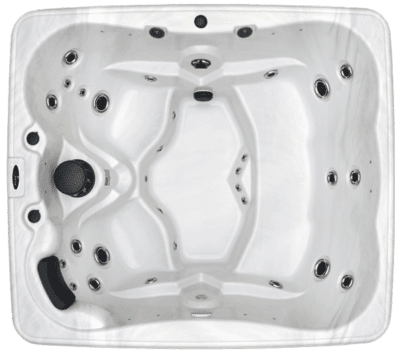 In August of 2015, David joined Aqua Living as the Las Vegas Manufacturer Representative, serving Nevada and the surrounding area. 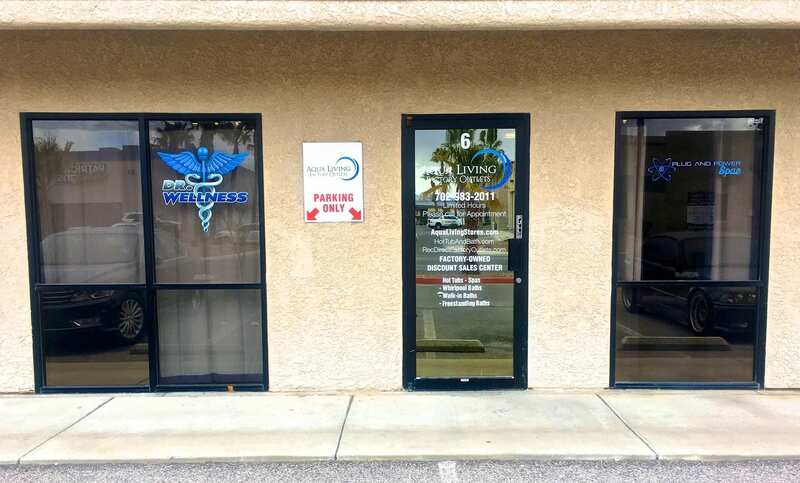 He now serves Nevada and California and was recently joined by Abby to assist with their expanding market area. David is an active amateur photographer and a fan of historical architecture. Abby and David are hopeless foodies, and they love to travel and collect antiques. Las Vegas has been their home for the last 23 years. 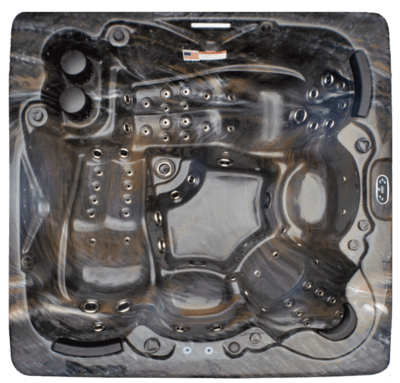 At our Las Vegas outlet, our friendly and helpful staff will be happy to help you find a spa or bath that’s perfect for you. 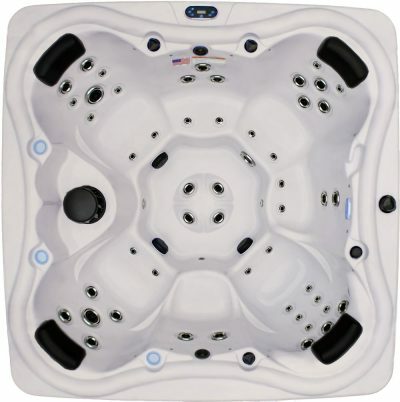 Browse a huge selection of high-quality Hot Tubs, Spas & Saunas for sale at affordable prices. 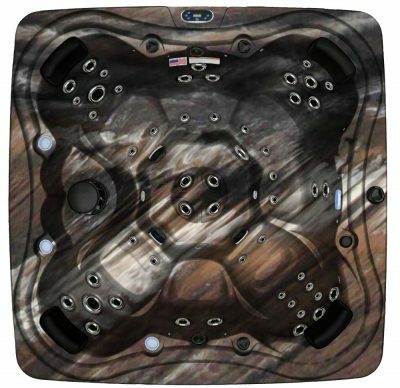 68 black and chrome Alpha Series jets. After a day of taking in the scenic desert landscapes or strolling through downtown Las Vegas, a luxurious dip in any of our Dr. Wellness spas is the ideal way to unwind and relax. 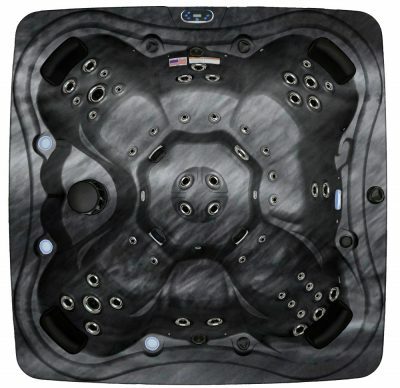 The Dr. Wellness G-110 is a top-of-the-line spa with cutting-edge features. 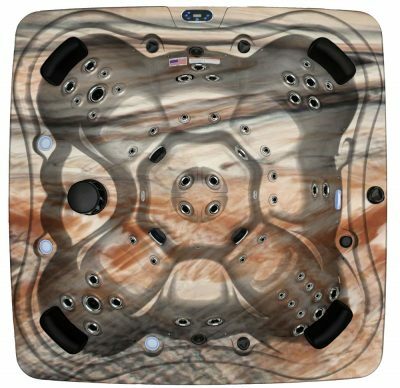 You can purchase the Dr. Wellness G-110 spa from Aqua Living for such a low price point we can’t disclose it online. 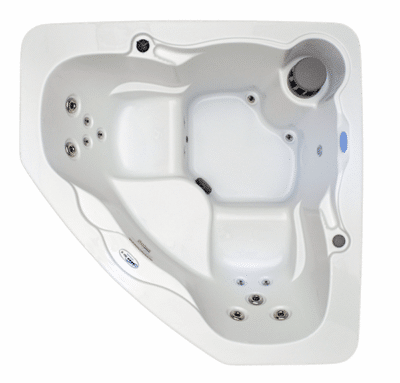 Please give us a call at the number listed above for pricing information. 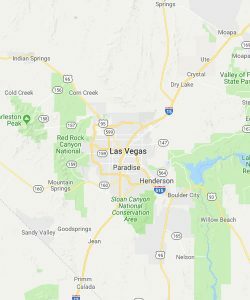 Located just a short distance away from Reno, Death Valley National Park, the Lake Mead National Recreation Area, the Mojave National Preserve and the Grand Canyon, Las Vegas is a bustling metropolis surrounded by stunning natural landscapes that can’t be found anywhere else in the world. Founded in 1905, Las Vegas was originally a stopping point on the trail to Los Angeles. 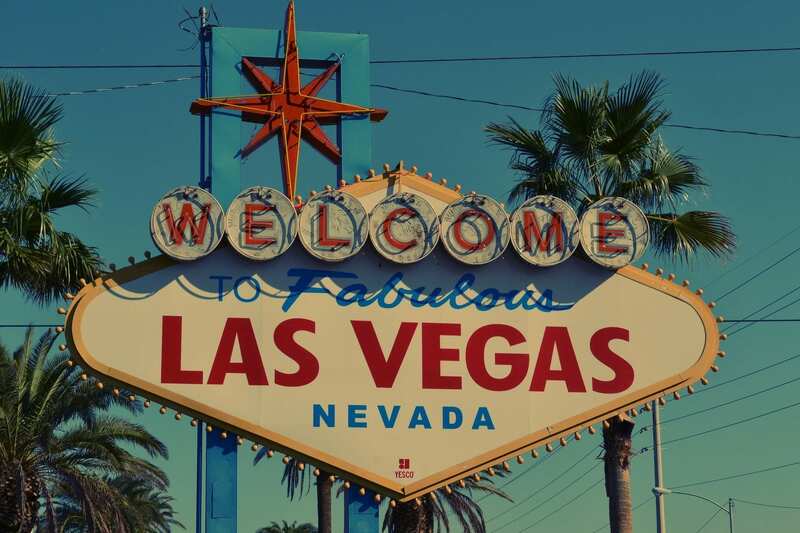 Today, after more than a century of growth and evolution, Las Vegas is one of the most populous cities in the country, and is known worldwide as a hub for entertainment, nightlife and breathtaking natural vistas. 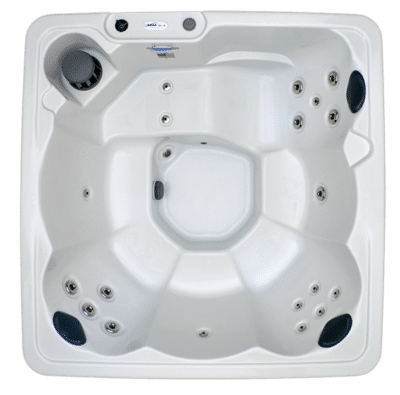 After a long day in the Las Vegas heat, there’s no better way to relax and unwind than with a soak in one of our luxurious hot tubs or baths.